You Home Castle can be accessed by tapping on the Home button in the bottom left. Within your Home Castle, you can access various game features and also see messages from your Heroes and Friends. 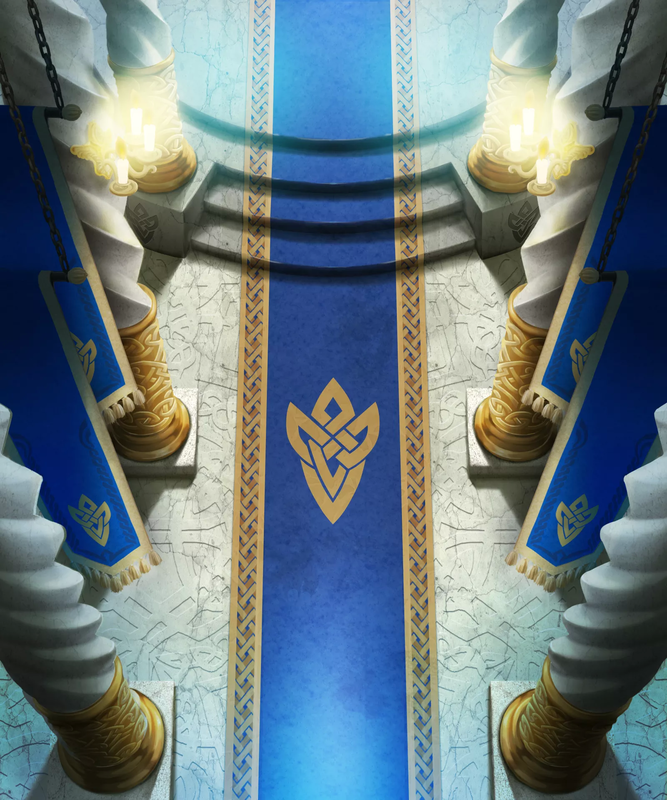 The upper left icon on the Home screen is the Bulletin Board where you can view in-game notifications, such as information and dates for upcoming events or in-game tutorials. 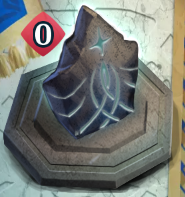 This icon does not change, so you may have to manually look for any new updates. The upper right icon is the Present List where you accept in-game gifts, if you have any, such as rewards for My Nintendo missions or special log-in bonuses. 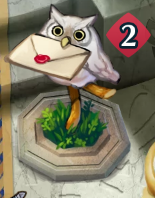 If you have any presents waiting for you, the owl will be awake with an envelope in his mouth and the number of presents will appear in red. 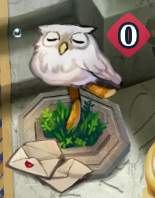 Otherwise, the owl will be asleep with open envelopes beneath. The lower left icon will bring you to your Friends List. 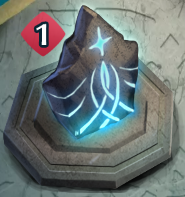 If you have any pending Friend Requests, the number of requests will appear in red and the statue will glow brightly in a unique pattern. Otherwise, the statue will glow more sedately. 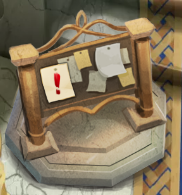 The bottom right icon is for Quests & Missions where you can view the status and information for any pending Quests or Missions. 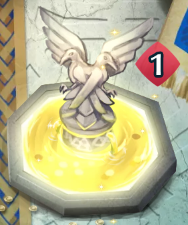 If you have completed a Quest or Mission and not yet gained your reward, the fountain will glow yellow and the number of rewards waiting for you will be shown in red. 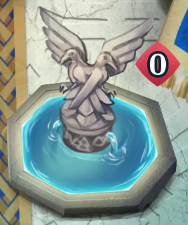 Otherwise, the fountain will be blue. 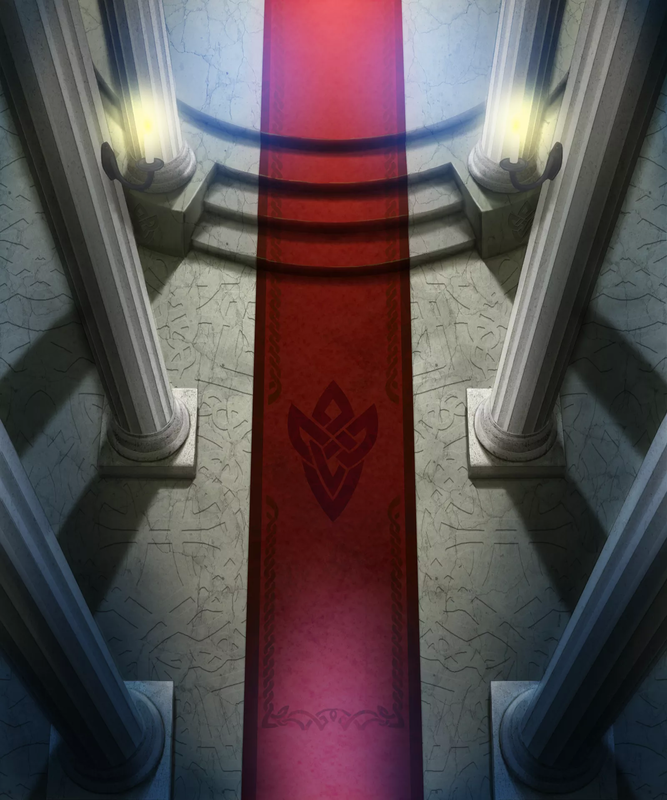 You main Hero, the left-mode slot in your first team, will always appear at the very top section of the Home Castle. 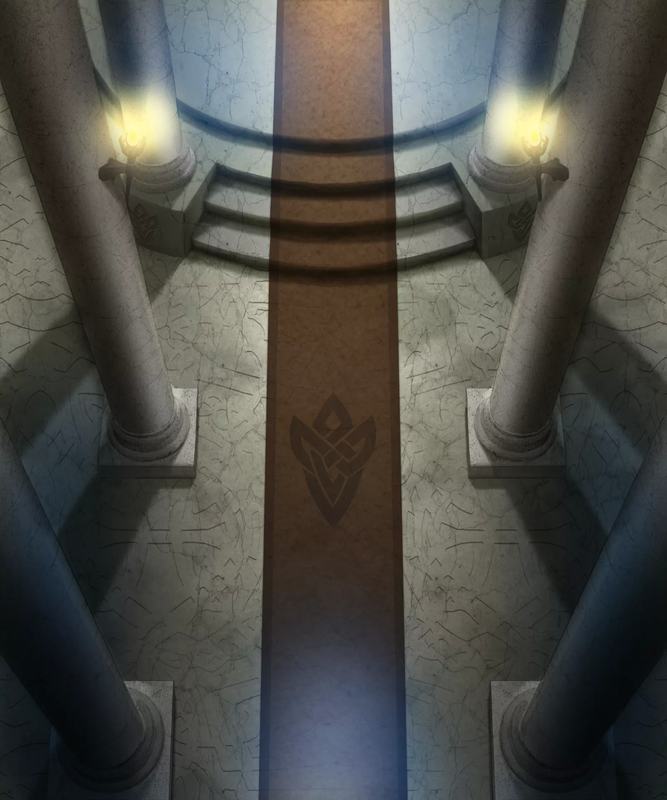 Seven other Heroes, randomly chosen from all Heroes that you have in your Barracks, will also appear. 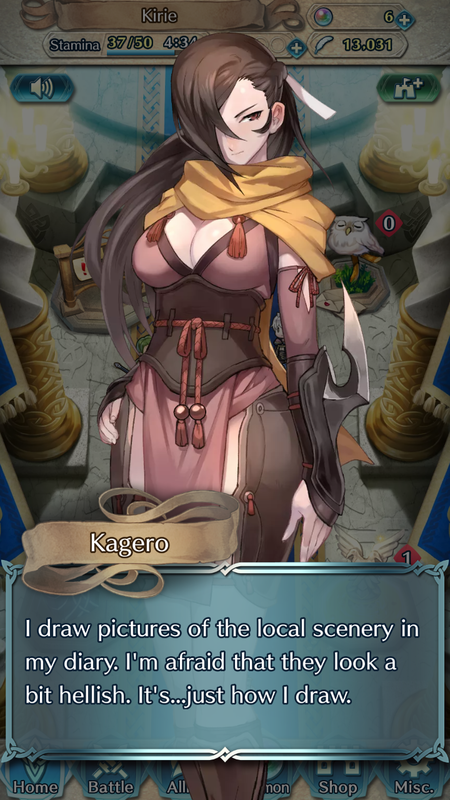 You can tap any of these Heroes to see a short line of text from them. If you level a 5★ unit up to Level 40, they will have a unique conversation with you as well. 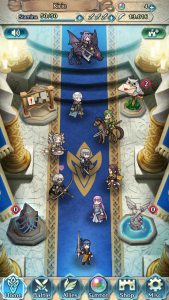 Occasionally, you may see one of your units display hearts around their head. 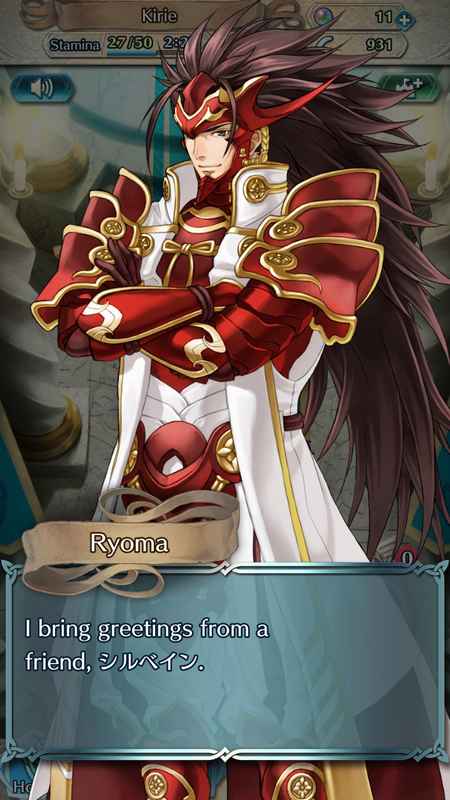 Talking with this unit will give you a different conversation and will reward you with 5 Hero Feathers. 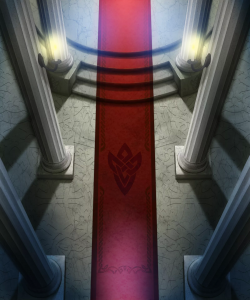 At the very bottom of your Home Screen, you may be visited by a Hero from another Friend’s castle. 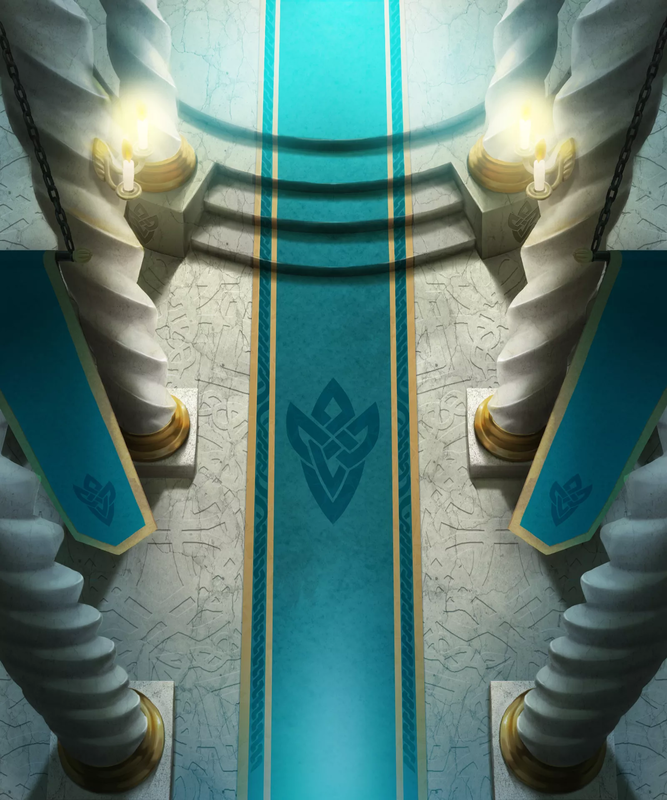 Tapping that Hero will give you a personalized message to you from your friend, and also functions the same as tapping the Greet button within the Friends List. In the Shop menu, select the Upgrade Castle option to spend Orbs improve your castle. 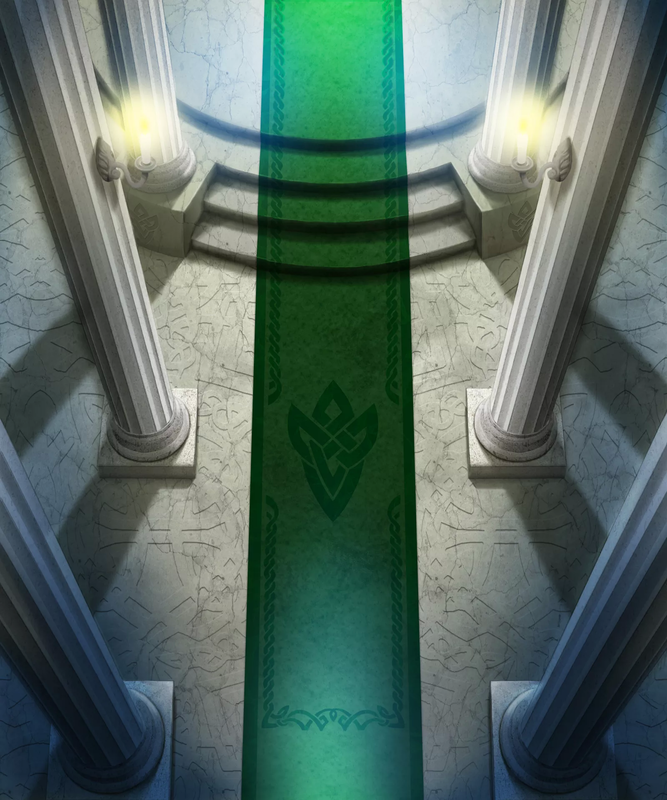 Upgrades give boosts to the experience points gained by your Heroes in battle. Boosts are not cumulative; you only receive the EXP bonus from whichever Castle type you currently have active. 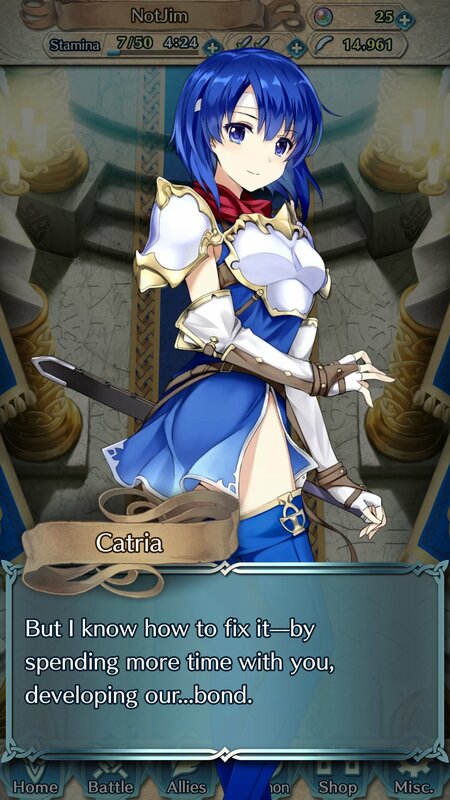 It costs 26 Orbs total to receive the full bonus.